The job of a project manager is extremely tough and often underestimated. 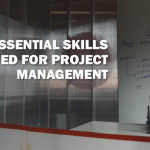 The skills required for project management are more than just handling client meeting, doing pitches, spearheading projects, and ensuring deliverables meet their deadlines. 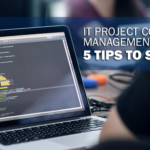 As a project manager, you are held accountable for any errors in the project. So, if a client ever wants someone’s head, it is going to be yours. Are you feeling a little stressed out and facing a lot of challenges while fulfilling your role as a project manager? 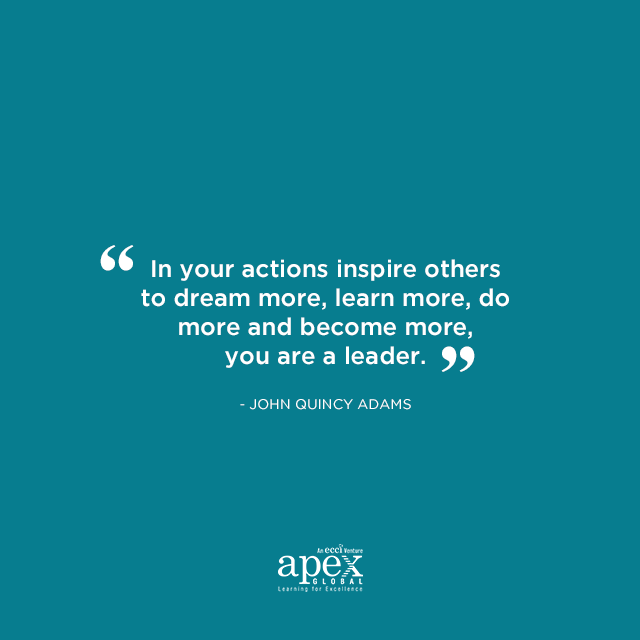 Here are 5 inspiring quotes that can motivate you to improve your leadership, and inspire better planning and management within your team. Stick them on your desk board! Be a man of others. One of your main functions as a project manager is establishing the pillars of the project. You delegate and collaborate with different departments to make sure that everyone works in synergy and harmoniously falls under you. You are the project’s North Star. The point-person to whom the client entrusts his vision, and the one whom the team relies on for guidance. 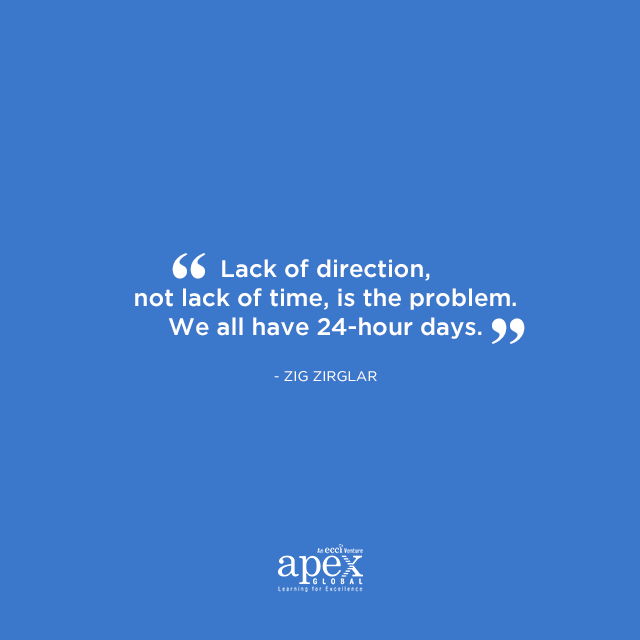 It is up to you to coordinate everyone and keep them on schedule. Steve Jobs, the late founder and CEO of Apple, is probably among the greatest people to have lived chasing their passion. Several years after he started Apple, he was fired from his own company. Instead of wallowing in self-pity, Jobs continued to do what he loved. He ended up starting Pixar, an animation company which Apple eventually bought. Loving what you do is the best motivation. It gives you a reason to wake up in the morning and be excited to come to work. Author and leadership consultant, Simon Sinek, gave an inspiring speech at a TED talk when he discussed the golden circle. What is the golden circle? In his 18-minute presentation, he shared the importance of understanding your very existence. Answering the “why” of things. Why do you do what you do? By grasping “why” you do things instead of just “what” you do or “how” you do it, you can tackle things at a deeper level. 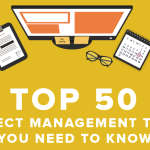 Try asking yourself why is there a need for a project manager? 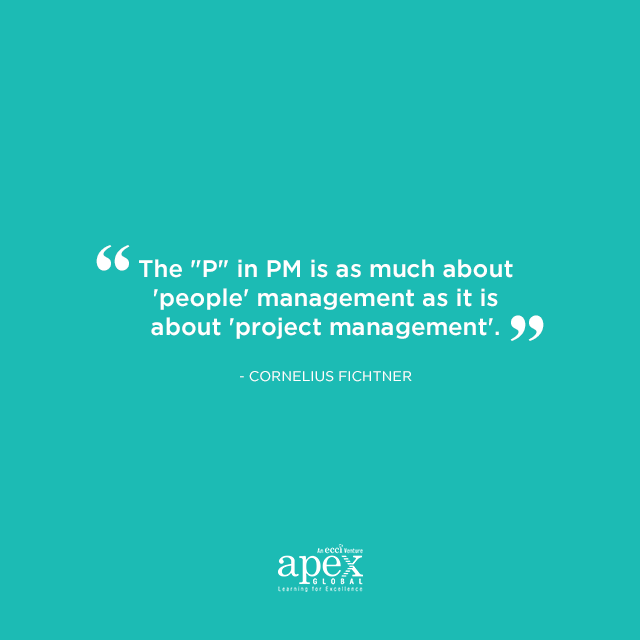 Or why am I project manager? Why do I enjoy it? 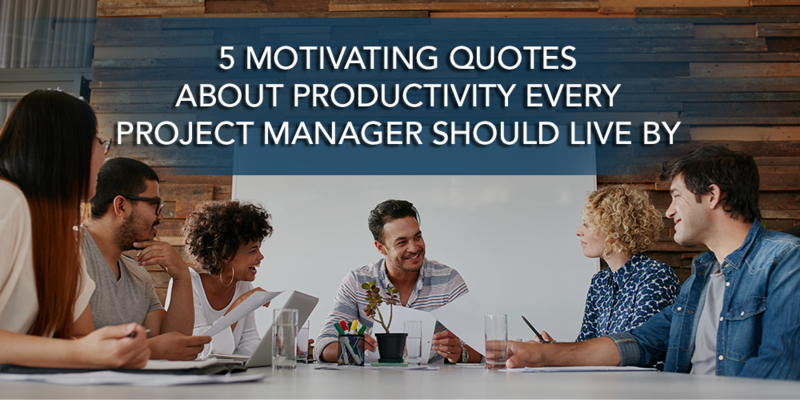 Embracing the very reason you jumped on the opportunity of becoming a project manager in the first place can help you unlock the feeling of appreciation and gratitude. Being spontaneous is not always a bad thing. But, if all you do is “just wing it,” you might not go very far in this line of work. Unpreparedness is a deadly habit a project manager can ever make. 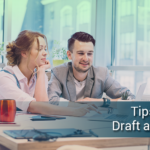 May it be a pitch, a team meeting, or a presentation, being prepared for anything is crucial. If you let your guard down, a lot of things can easily go wrong. 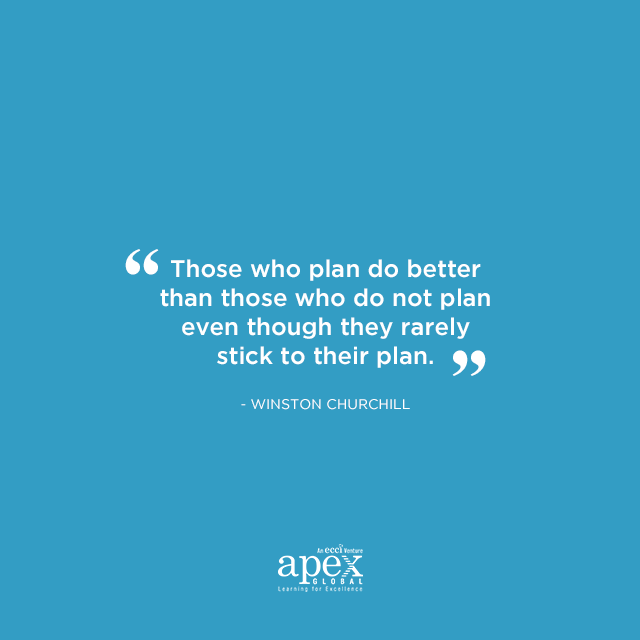 Without a clear-cut, practical, and concise plan, you risk falling behind schedule and performing poorly. This can decrease productive and even increase the stress you put on yourself. Projects can seem daunting, especially when you are handling a big client. You need to brief different teams like the creatives, digital, and sometimes logistics. But, do not let the size of the project rattle you. Just take it one step at a time. Try exploring strategies like a Gantt chart or downloading time management applications. Consistency is key. What you do as a project manager is no joke. You can be on call day-in, day-out, whatever the project may need. But no matter how significant the project is, do not let it scare you.